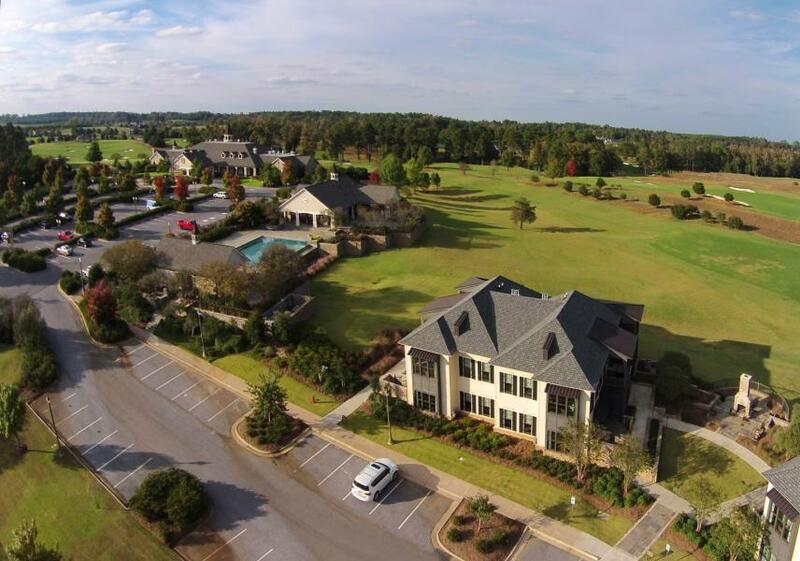 This 40,000 sq. 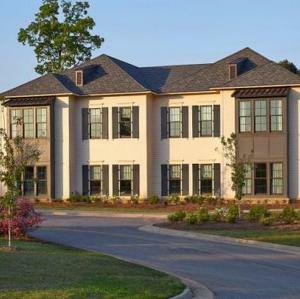 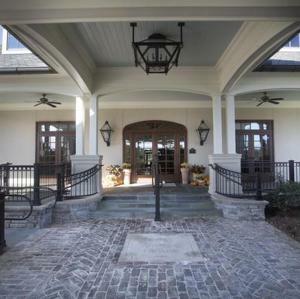 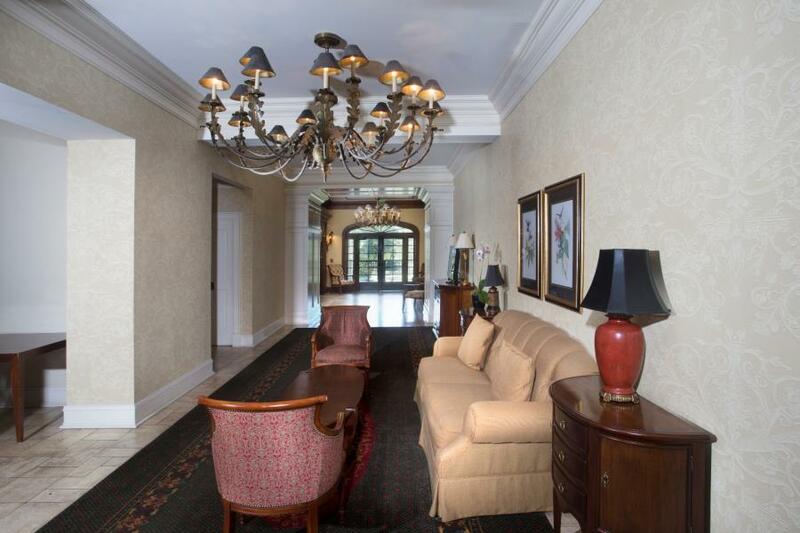 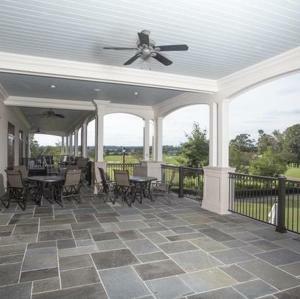 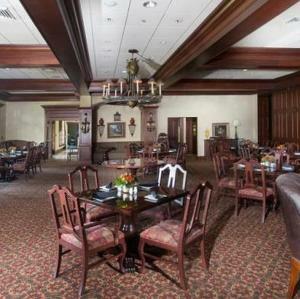 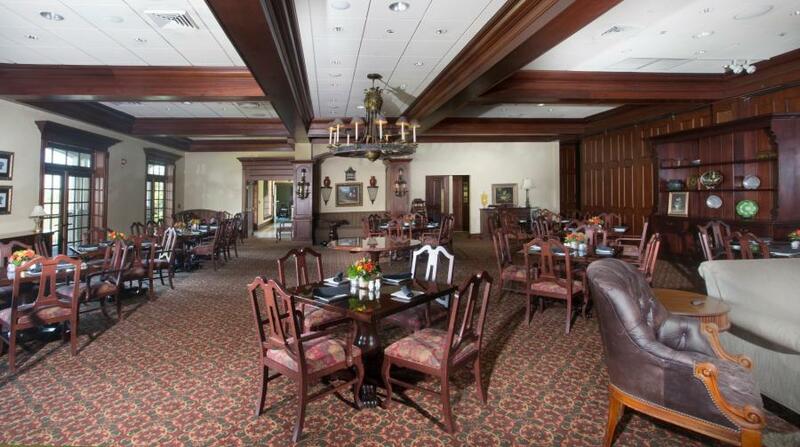 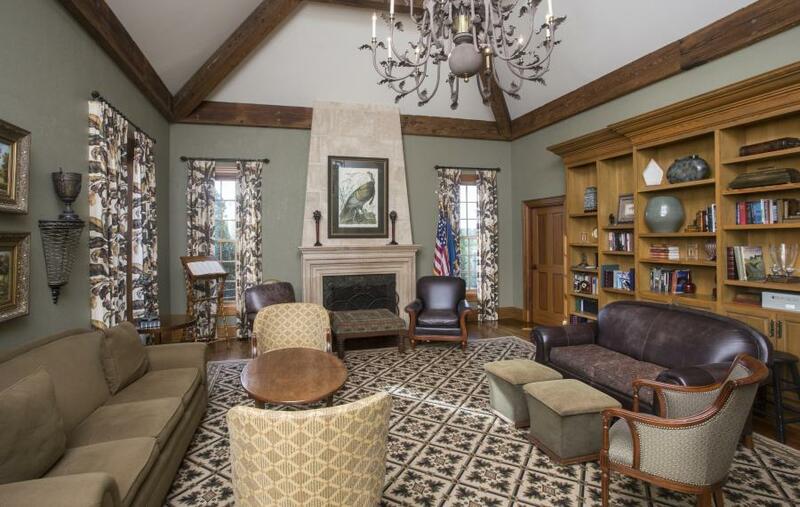 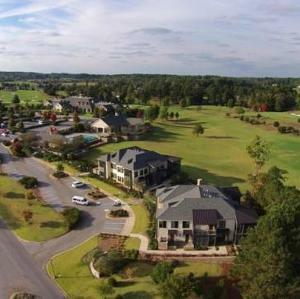 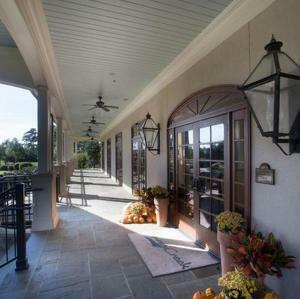 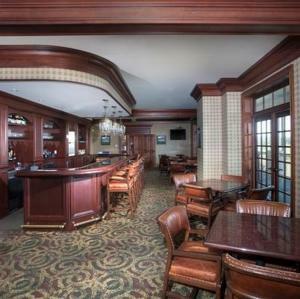 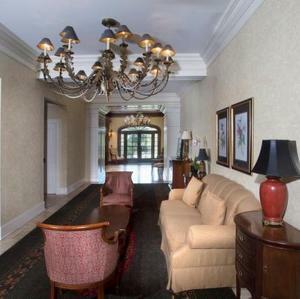 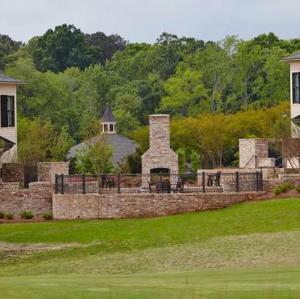 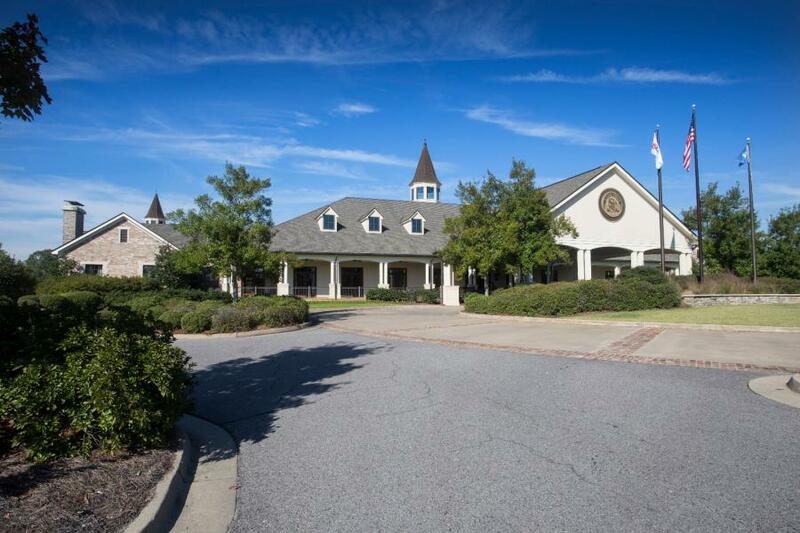 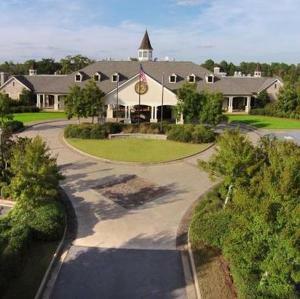 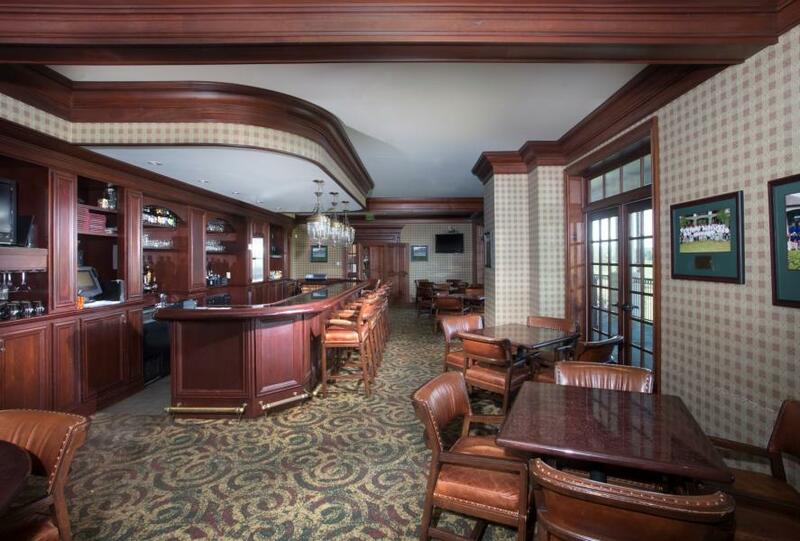 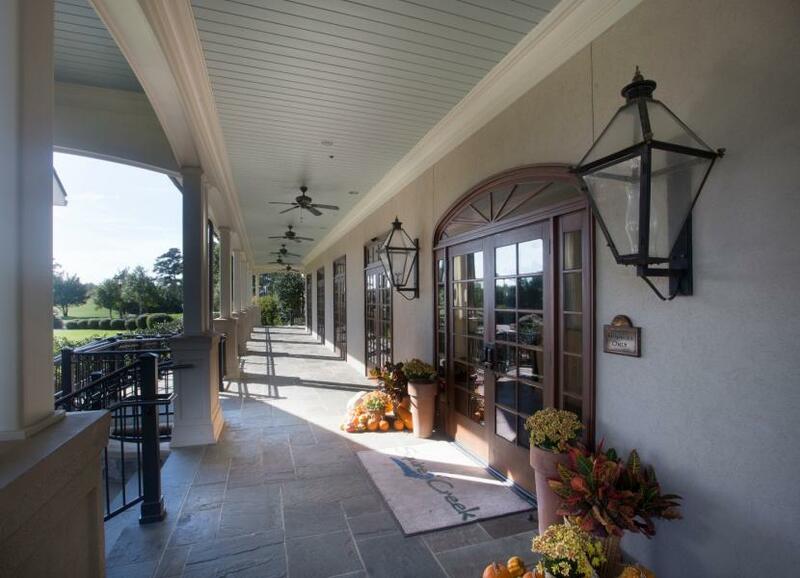 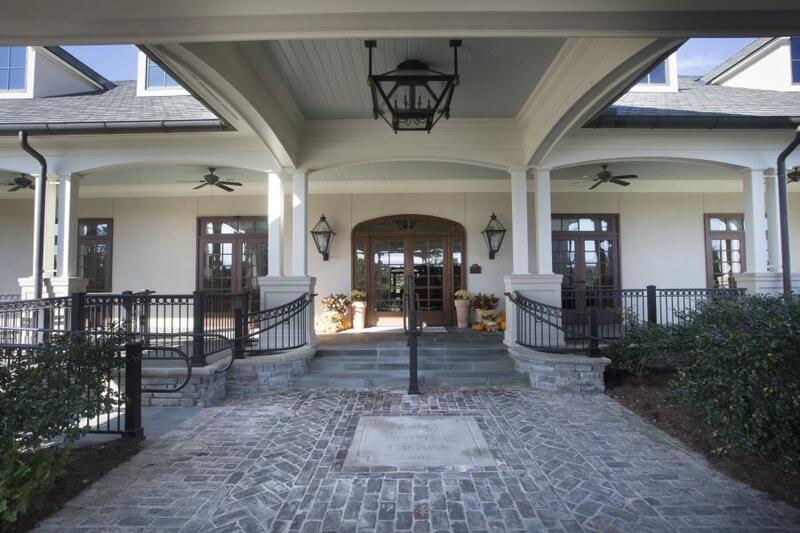 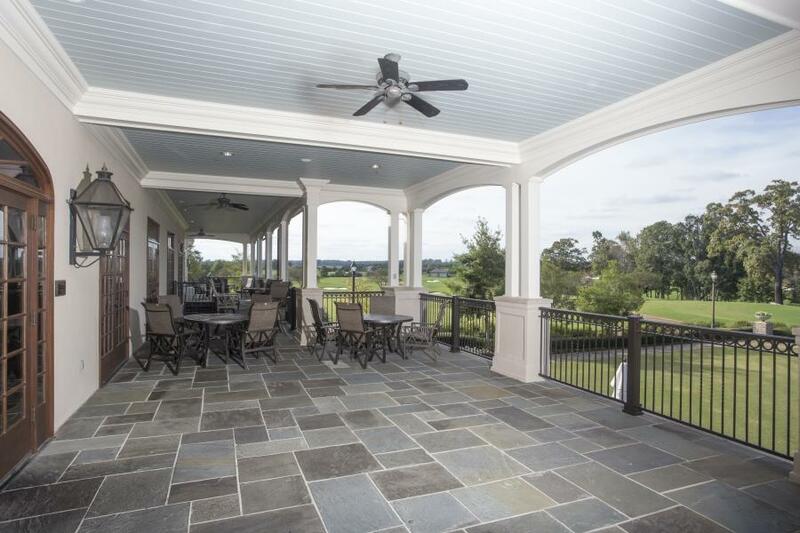 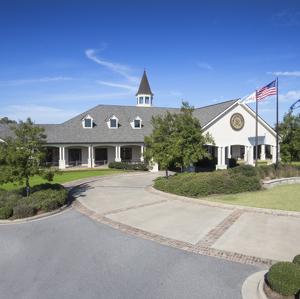 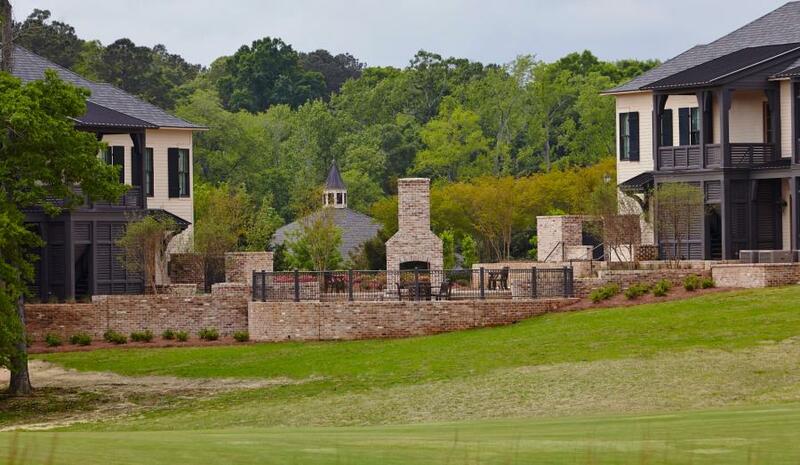 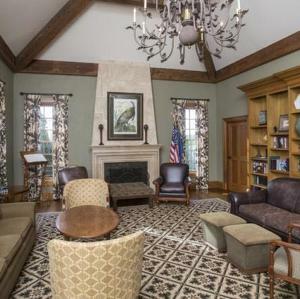 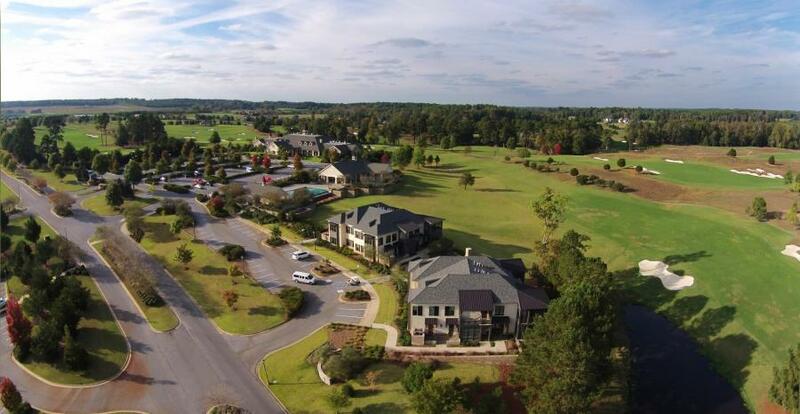 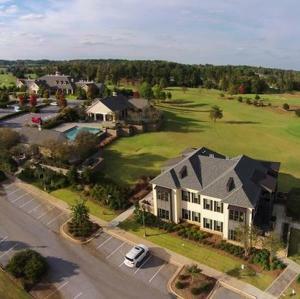 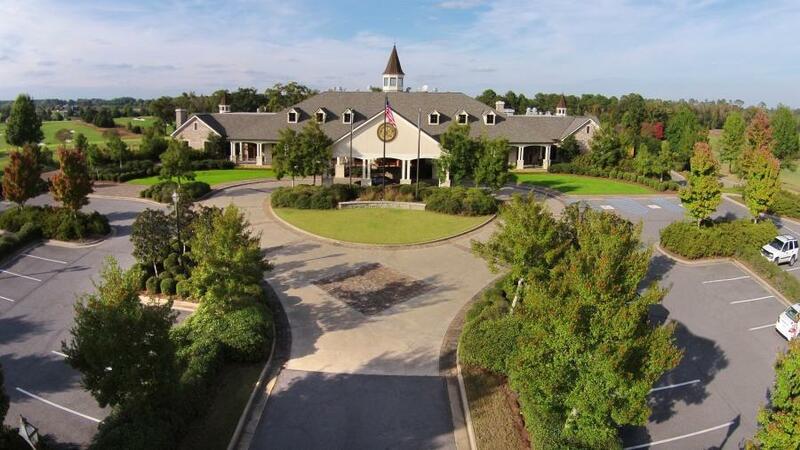 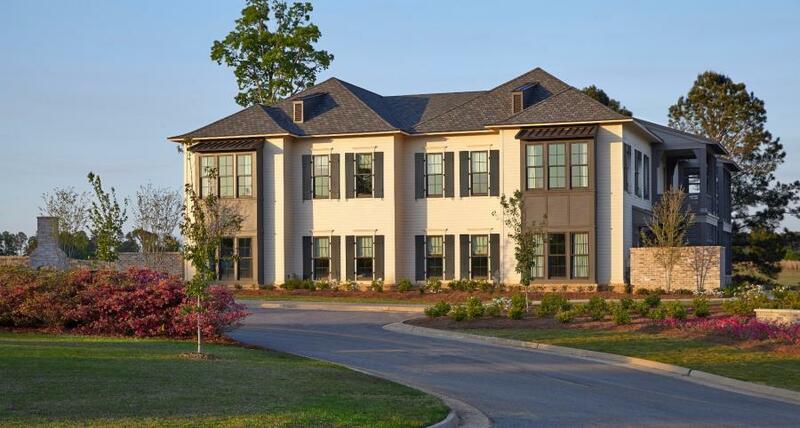 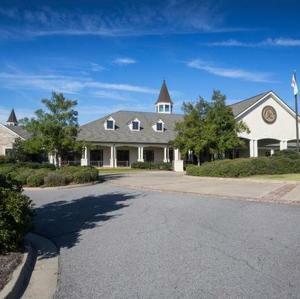 ft. clubhouse is the focal point of a 240 acre Fazio designed golf course and features a large reception and dining room, intimate library and a basement area with short order grill and cart storage. 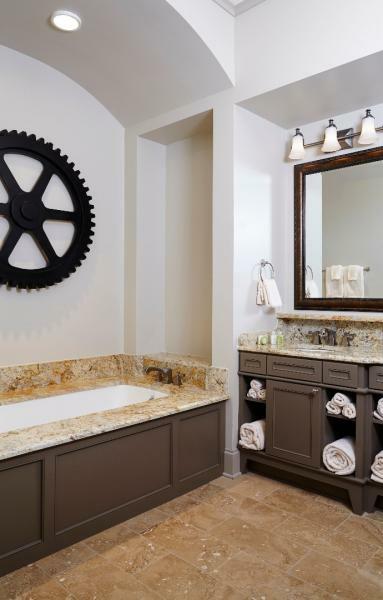 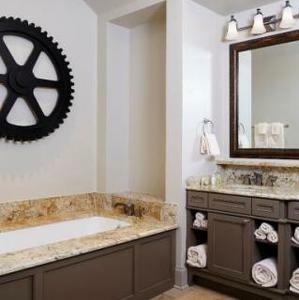 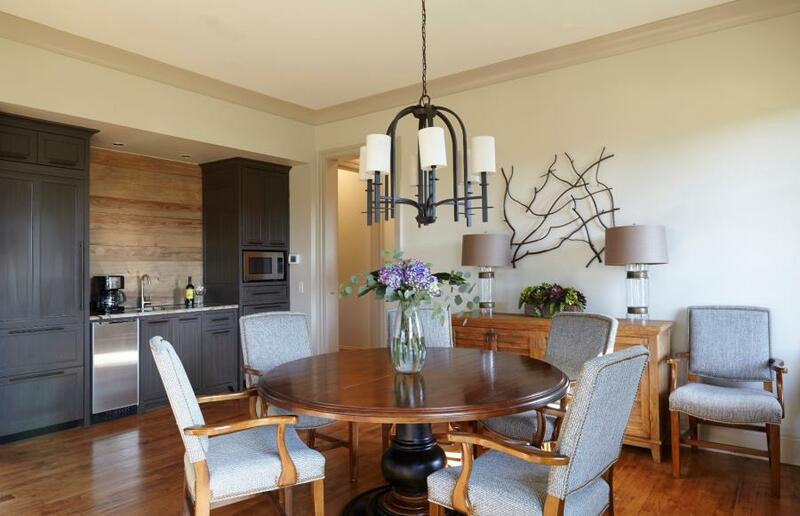 Custom designed interiors along with custom lighting and mirrors, custom designed kitchen, high quality materials and workmanship helped to achieve this first class building. 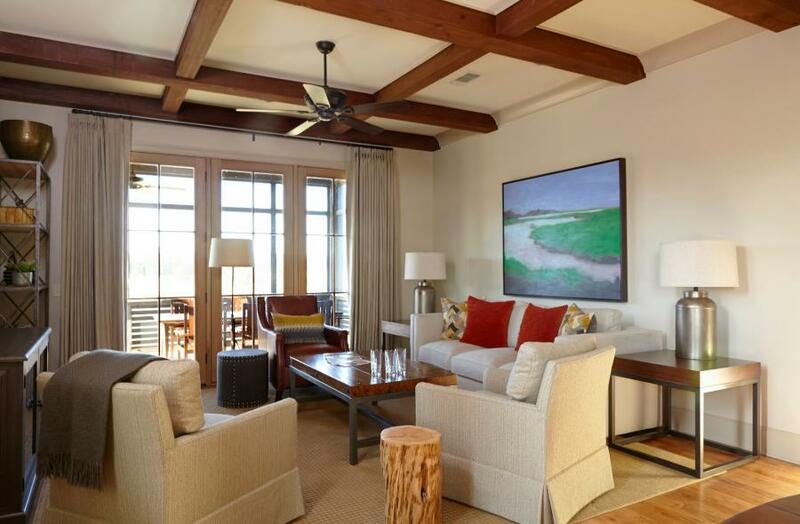 Eight guest residences with four bedrooms each, provide world class accommodations adjacent to the Country Club. 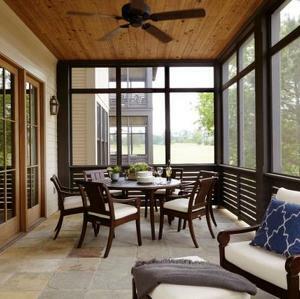 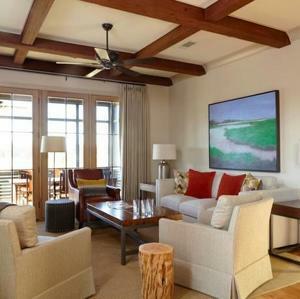 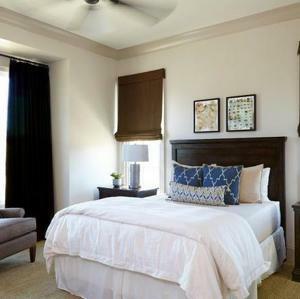 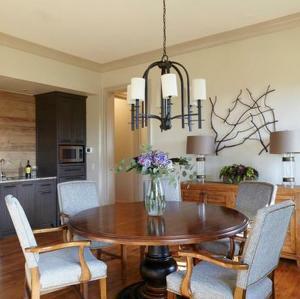 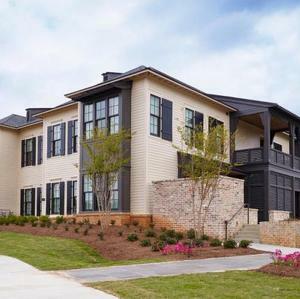 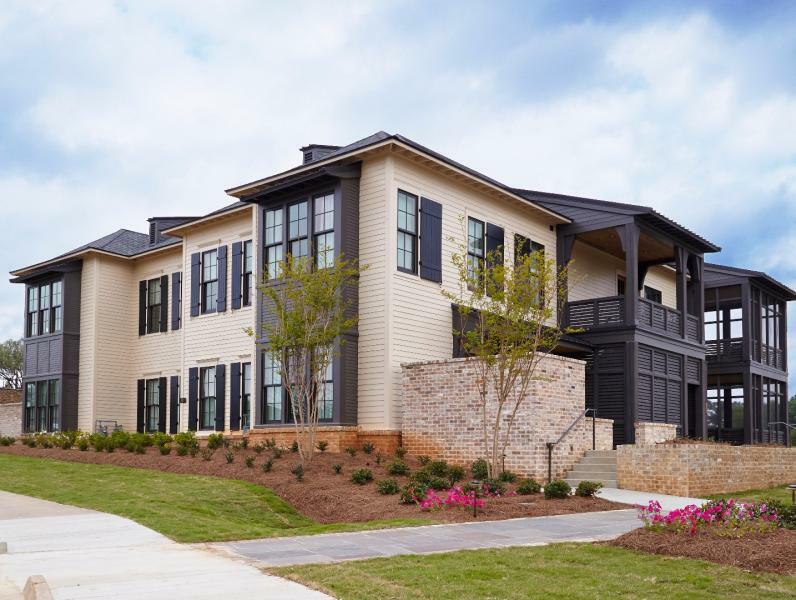 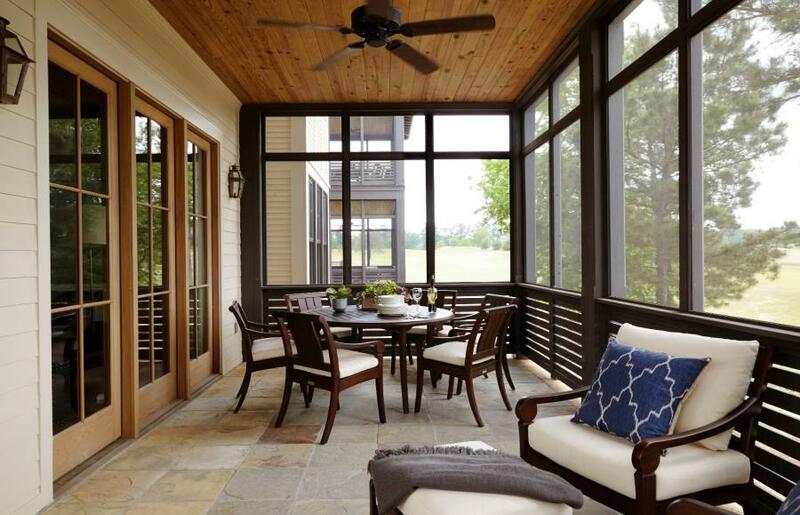 Each residence shares a living/dining room, kitchenette and large screened porch. 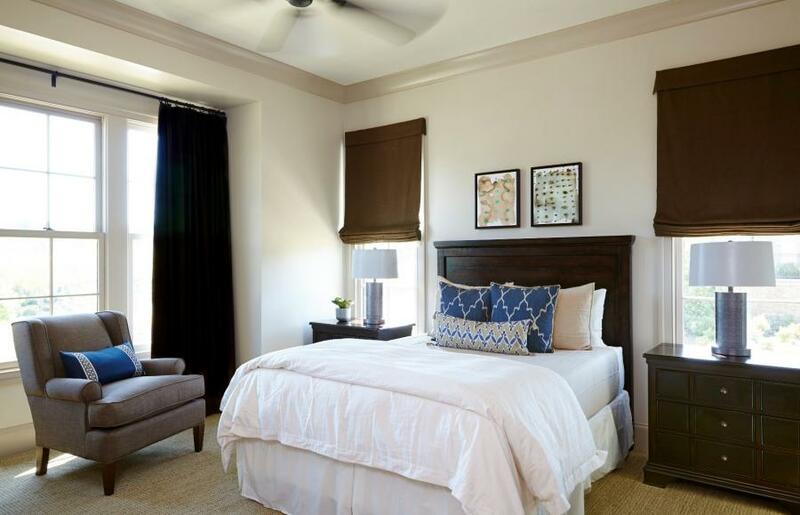 A total of 32 luxury bedrooms each with private baths, independent temperature controls and keypad door security system allow the flexibility for rooms to be reserved individually or by groups. 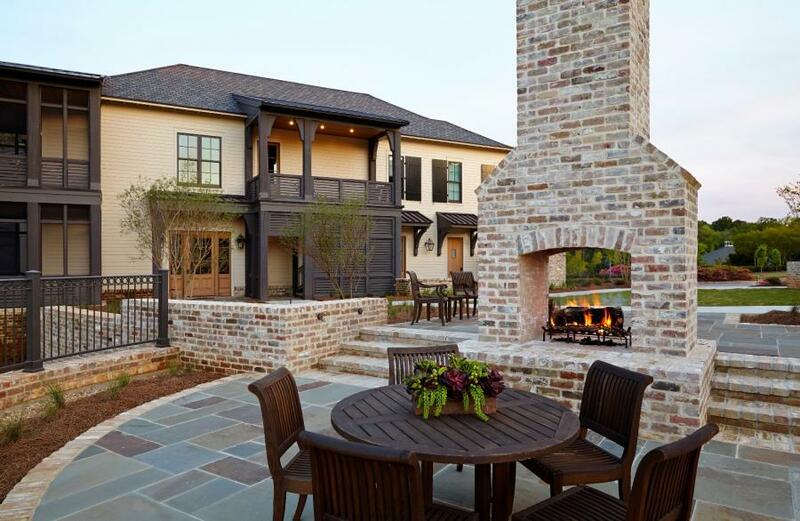 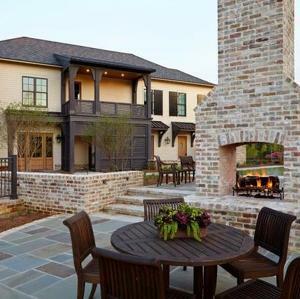 A furnished courtyard, complete with a large fireplace, offers a beautiful gathering place.